Bill Graham [Real name: John "Mike" Wascher] worked at WAKY from September 1975 to August 1978. Starting out he did news, and later, sports in the morning. After Reed Yadon left Graham was promoted to News Director and was Bailey's 'news sidekick.' 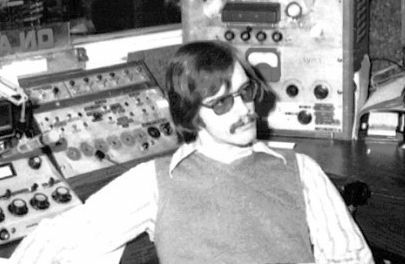 He also worked at WKLO between 1974 and 1975 using the name Mike Scott.